Initially, log into Microsoft Visual Basic using Administrator credentials. It is recommended to store a backup of your code before deleting the model, to revert it for future usage. 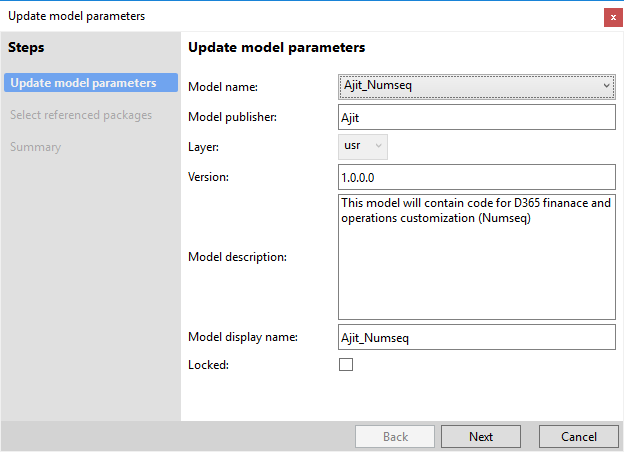 In Visual Studio, Under Dynamics 365 tab, navigate to Model management and select Update model parameters. In the Update model parameters window, select your model name from the drop-down menu listed alphabetically. 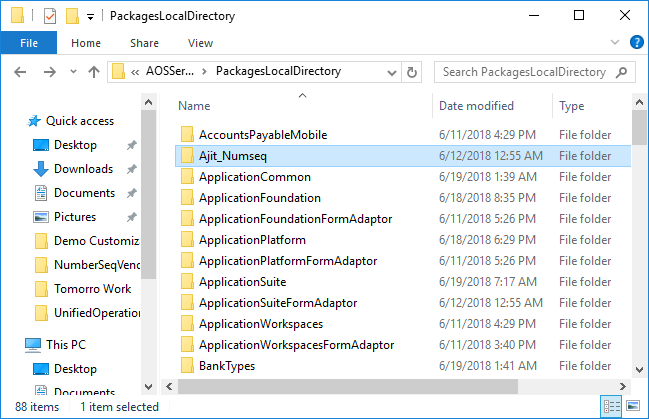 Now, select your model directory using the path/folder given below to delete it (Ex: C:\AOSService\PackagesLocalDirectory\Ajit_Numseq). The model/package has been deleted. Restart the services which you had stopped before deleting the model. Refresh the model. 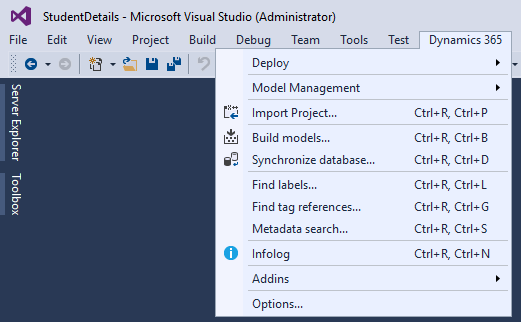 In Microsoft Visual Studio, Under Dynamics 365 tab, select Model management and choose Refresh models. To know more about how we can help you in Dynamics 365, click here.